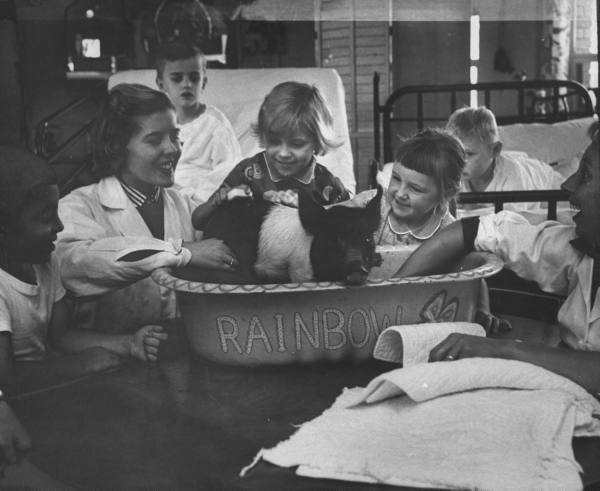 Photos of children and animals at a hospital in Michigan that encourages therapy through animals. 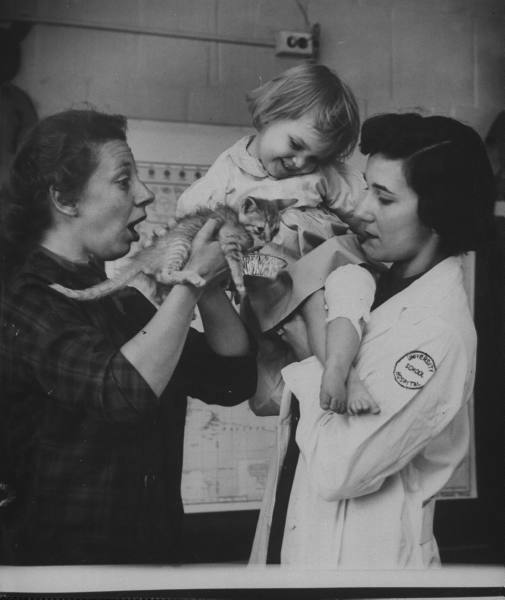 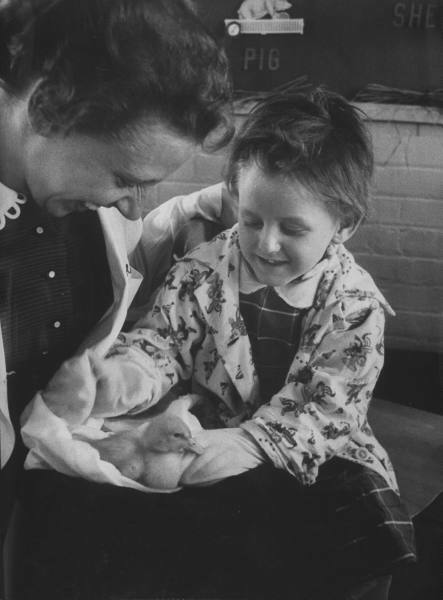 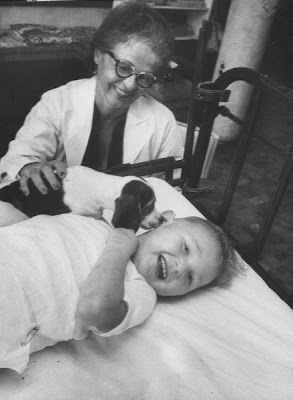 In September 1956, LIFE photographer Francis Miller visited the children at the University Hospital in Ann Arbor, Michigan, to document the hospital’s animal therapy program, which had already been in operation for over 30 years. At the time, the hospital treated about 3,000 children every year, and the staff operated a “perpetual animal show” to help ease their pain and anxiety. 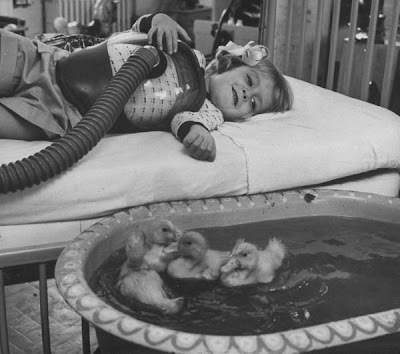 So wonderful, anything that can put a smile on the face of a kid in hospital is more than worthwhile! 1956, by Francis Miller for LIFE.